Pros: This fun deluxe resort offers the feel of the boardwalk at the beach while enjoying all the fun Disney has to offer. The resort offers a variety of food and entertainment options. Whether you want to play some classic carnival games, enjoy a scenic walk, take in some music with the dueling pianos at Jellyrolls or dance the night away at the Atlantic Dance Hall, the Boardwalk resort has you covered. Situated between Epcot and Hollywood Studios makes this resort a desirable location as it is a short walk or boat ride away. The theme pool with waterslide is another favorite with guests. 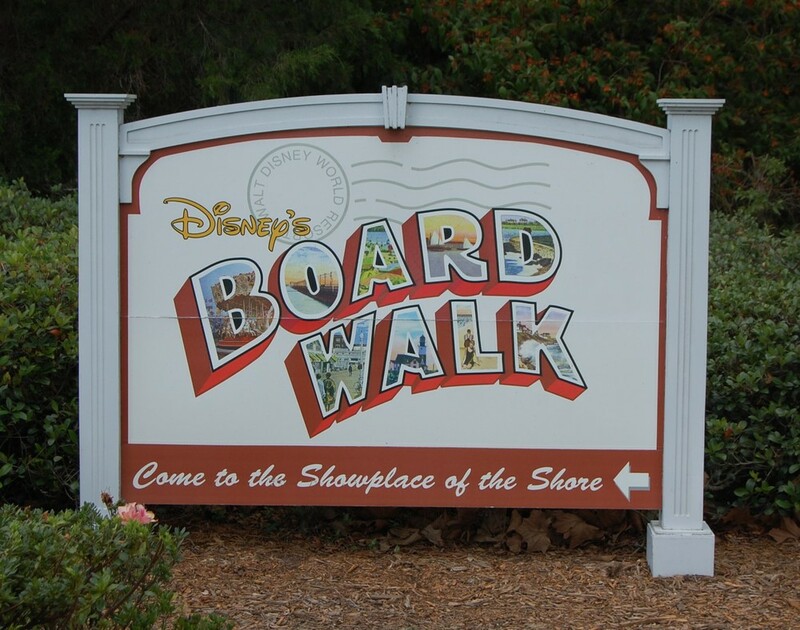 If you have a larger family or want additional services, the Boardwalk has many options.